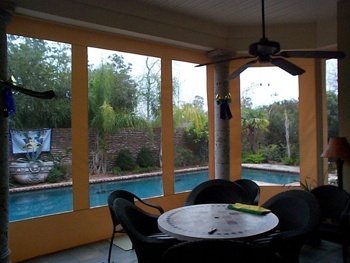 Creating an outdoor living space is probably easier than you think, when you use ZipRite Shades. 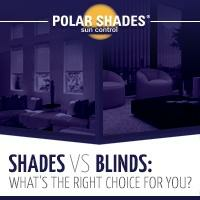 Brought to you by Polar Shades®, ZipRite exterior shades keep pets in, and insects out. How many times have you opted to stay inside because of a bug invasion? With the help of ZipRite Shades, now you don't have to. All it takes is the simple touch of a button, to expand your living space. 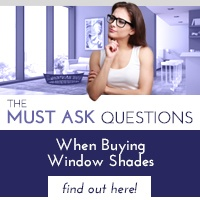 The good news is these shades cost substantially less than a traditional room addition. ZipRite Shades easily accommodates spans of up to 24 feet wide and 14 feet high. Choose one of five standard colors (white, tan, sand, camel & bronze) for hardware or custom powder coating is also available. 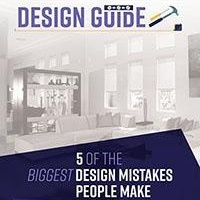 Most people don't utilize their patios to the fullest extent. Don't let the same thing happen to you. 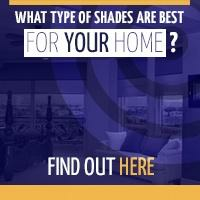 Think about the possibility of updating your patio with ZipRite Shades. You won't regret it! Contact us at 877-260-6110 or request a free, in-home estimate. You have nothing to lose and a beautiful new patio space to gain!